One of the many things I like about Sydney is that within 30 minutes from the city centre you can be in the most beautiful nature you can imagine. 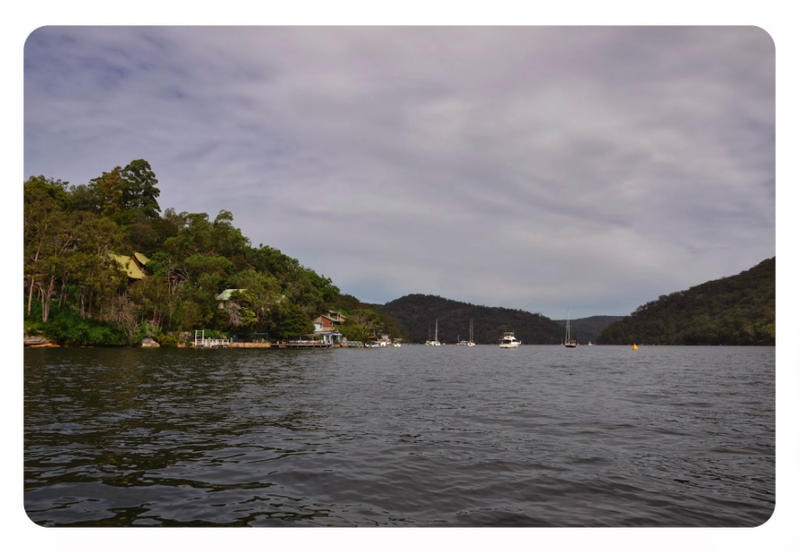 The other day we took the kids to Hawkesbury River. 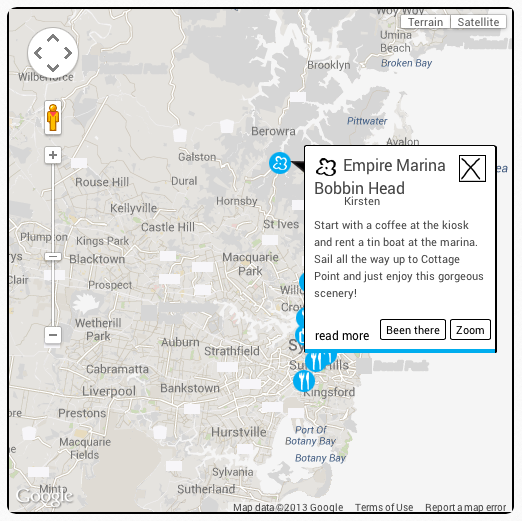 We drove to the Empire Marina on Bobbin Head Road and started with a nice coffee at the Galley Food Kiosk. In the meantime the kids enjoyed themselves with feeding the many fishes swimming in the marina. At this same marina we hired a small tin boat (also called a tinny by the Aussies). It has an outboard motor and a convenient sunroof. From the marina we sailed all the way up onto Cowan Creek till Cottage Point. 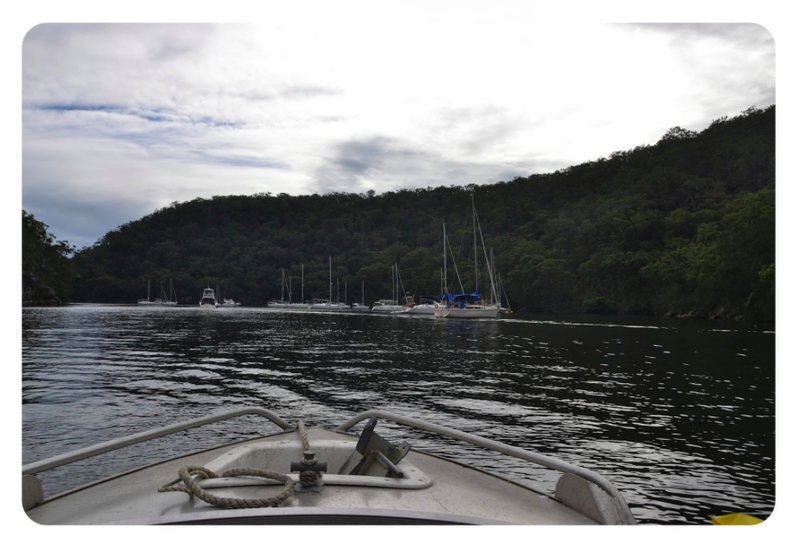 Cowan Creek is a beautiful river with many scenic bays to swim, fish or have a rest. On the way back we anchored in one of those bays and enjoyed our picnic, what a treat! Bobbin Head is part of the Ku-ring-gai Chase national park. Besides enjoying this gorgeous river you can also try the many hiking trails this area has to offer to explore much more of this beautiful part of Sydney!